Our sister station, 97.3, Nash FM, and Inked Entertainment are presenting a great summertime music festival over seven nights along Peoria’s riverfront this year. And while Tailgate N’ Tallboys is geared for country music fans, it’ll open with a great rocker – Bret Michaels! Former Poison frontman Bret Michaels headlines the Kick Off Party for TNT on Thursday, June 13. 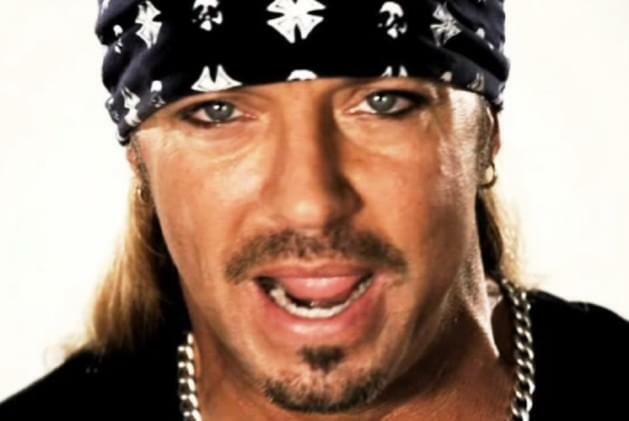 You know Bret Michaels from Poison, as well as his solo career, plus he’s a reality TV star. 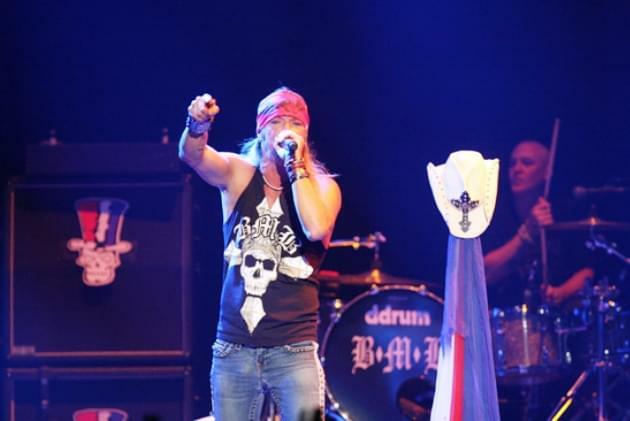 See him and his band, The Bret Michaels Band in person along the riverfront. Also on the card that night, see Matt Stell and Second Chance. Don’t miss on of the leaders of the 80’s hair rocker scene, as Bret Michaels plays his memorable rock anthems. And Tailgate N Tallboys is welcoming another rocker, Clutch, in July, along with Aaron Lewis, Jamey Johnson and Tyler Childers. Get tickets and info HERE! Tailgate N Tallboys is coming to the riverfront this summer, presented by Inked Entertainment, 97.3 Nash FM and Peoria’s classic rocker, 95.5, GLO.